On Thursday, September 11, 2014 from 5pm-8pm, learn about the new West Chester Food Co-op and support a community-owned grocery store coming to West Chester. The Happy Hour community-owned grocery store includes a buffet of local food with local beer and music in the St. Andrews Room at Holy Trinity Church, 212 S. High Street, West Chester. Admission is $25 prepaid or $30 at the door. Tickets available on EventBrite (pay-what-you-can option available). 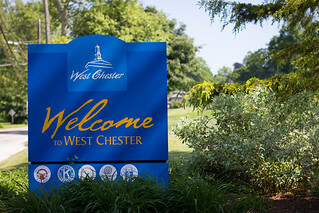 Proceeds will benefit the West Chester Food Co-op, for more information visit Downtownwestchester.com.